This footage is a long. Don’t fall asleep! 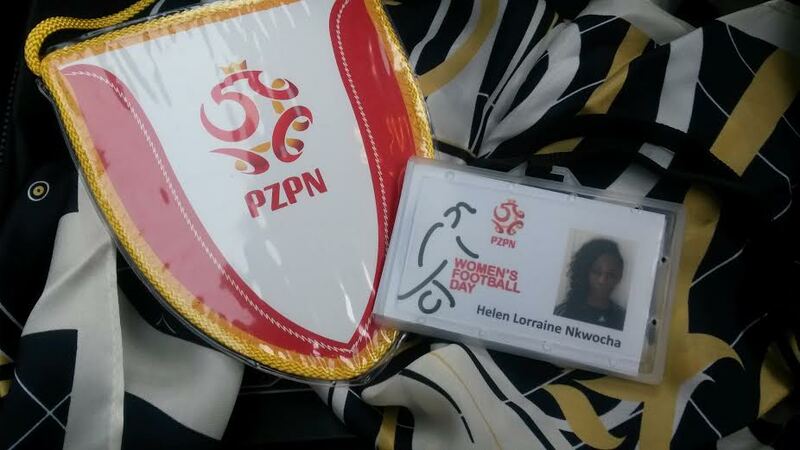 This is my practice from the Women’s Football Day seminar in Poland. It was very enjoyable to be part of, arranged by really good people!